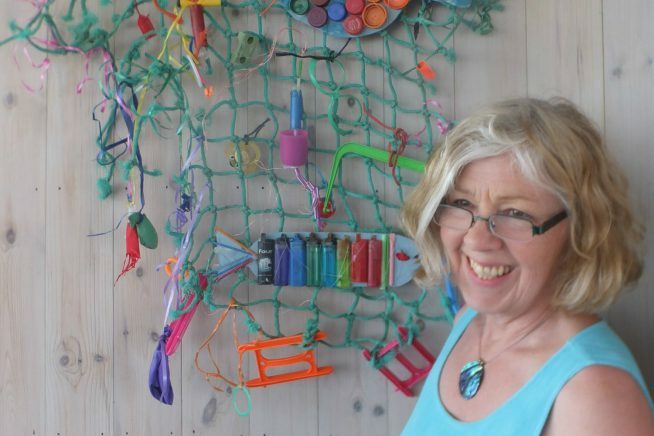 Come along for this writing workshop about flotsam and jetsam with children’s author and artist Wendy Constance. Be it natural or handmade, treasure or trash, be inspired by the stories objects washed up on the beach can tell us – where did they came from and how did they get there? Suitable for ages 7-11 year olds. This event is part of Essex Book Festival’s Oh, The Places We’ll Go! Young Essex at PLACE weekend in Colchester on Saturday 23 March. Join us for a fab day out for families at Firstsite, exploring place, identity, history and heritage through books, reading, writing and storytelling. Our Pop Up Storytelling Armchair is back; there’ll also be bookmaking, writing workshops, origami boatbuilding and Chinese calligraphy, not to mention The Mothership Project, when children in Essex will be exchanging messages of friendship with children in China. Click here for an overview of all our Young Essex events across the county this March.